We are a charity and it takes over £1.5 million each year to maintain our unique building, present and produce a year-round programme of world-class music and theatre, and deliver our Heritage & Artistic Engagement Programme. We receive no regular public funding and rely on the support from Trusts, Patrons & Friends, and businesses to ensure Wilton's continue to present magical performances in the oldest Grand Music Hall in the world. 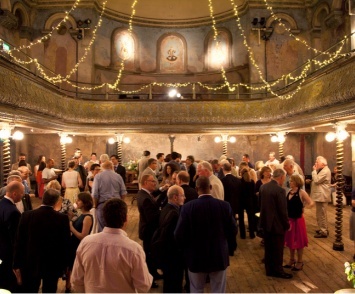 If you have enjoyed a performance at Wilton's, or if you have visited our magical building, you can find out about the ways you can support us below. From as little as £35 a year, as a Friend of Wilton's, you receive get a host of benefits including exclusive event invites and priority booking for our seasons*. Your support ensures the Wilton's magic will live on for years to come. Whether you're a business, a trust or an individual looking to make a personal contribution, your support enables us to maintain our unique building, present and produce a year-round programme of world-class music and theatre, and deliver our Heritage & Artistic Engagement Programme. As an independent, not-for-profit charity, our entrepreneurial spirit helps us to make ends meet. However, we cannot survive on ticket sales alone; our supporters are a vital part of our family. 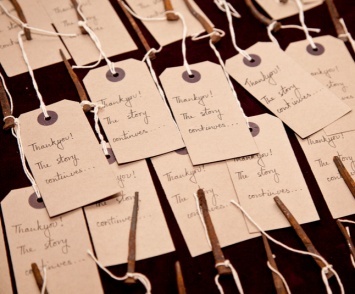 Our grateful thanks go to all those who continue to support.